I believe in living a life well lived and well balanced. My photography and my creative writing allow me and my brain to shift into a boundless space, different form the one I occupy during my working hours. The lives of childhood friends Sean McNamara and Dave Bernstein are shattered in 1968 when they are drafted and sent to Vietnam. Upon their return to civilian life, they must confront the shattered paradigm of honor and glory in which they were brought up to believe. 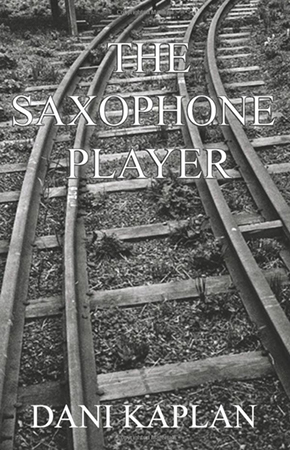 The Saxophone Player can be found on Amazon. Alice, an independent woman, decides to take an active in role in making her own destiny. Throughout her turbulent and often unfulfilled life, one thing remained a constant for her – as long as one has the capacity for love and friendship, they’re never alone, no matter what life brings to their doorstep. True Friendship can be found on Amazon. Three Affairs follows Dalia, Rena ex- Israeli paratrooper and Linda a widow of a Jet Pilot killed in Vietnam as they strive to find happiness as independent women in modern society. Two will succeed, one won’t. 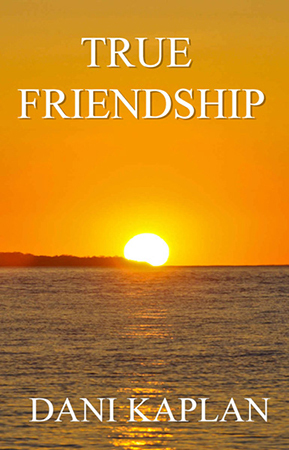 However, friendship and love always prevail. 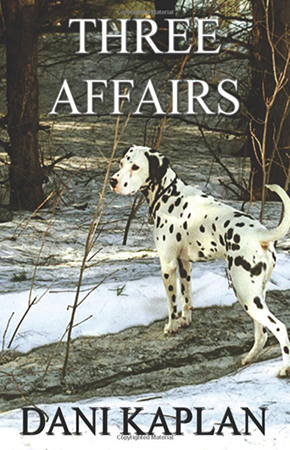 Three Affairs can be found on Amazon. My autobiography about camping for 5 weeks with Brandy our Springer Spaniel in Canada & the National Parks that got seven 5 star reviews, can be found on Amazon. This story is based on the true-life experience of a 40-year-old CPA who had a mid-life crisis unable to face work and family obligations. This story is about a business owner who micro managed his family members using his old-fashioned business model despite the changing times. The story is about hiring in-laws in the family business that resulted in unforeseen legal issues when marital problems arouse. “The Priest” is a fictionalized story based on a true event that took place in Nova Scotia 40 years ago when Ellen and I camped with Brandy our Springer Spaniel on Dunvegan Beach where we met the priest. He spoke to me about his conflicts of becoming a priest the following year or giving in to his father's pressure to join the family business. The story is written from the priest’s perspective. “Love of a Woman” is a story about a woman who had an abusive relationship with the man she loved and chose the love and friendship of another woman. “The Endless Road” is based on the true life experience of a 40 year old CPA who had a mid-life crisis unable to face family and work obligations. “Betrayal” is a short story about a young woman who loved two men. It resulted in a love triangle where everybody got hurt. “Mid-Life Crisis” is the story of the managing partner of a brokerage firm “who had it all” but felt he missed something out of life by not pursuing his passion when he graduated from college. “Unfulfilled Dream” is the story about a, successful business woman who decided to walk away from her unhappy marriage and career facing the consequents how it will affect her twin children in college. The story of ‘The Over-Achiever’ is based on real life events that I turned into a fiction story. The “Retirement Party” took place at Lenox Hill Hospital atrium. The physician’s mind drifted remembering his long career while he heard the speeches of his colleagues praising his work. His decision to retire surprised everybody as they were not aware of the personal issue that led him to give up his successful career. “Second Time Around” is a short story about two people who were high school sweethearts and parted ways in their late twenties despite the fact that they still loved each other.